The Codex Committee on Spices and Culinary Herbs (CCSCH) this year returns to the State of Kerala, meeting in Thiruvananthapuram, the state capital, 200km from the site of the inaugural meeting in Kochi held in February 2014. The meeting takes place 521 years after Vasco da Gama arrived at Calicut in Kerala following the first direct sea voyage from Europe to Asia and changed the spice trade forever. “Since time immemorial export of black white and green pepper has been a mainstay in India spice trade”, said Kishor Shamji, Director of the India Pepper and Spice Trade Association, welcoming the initiative by Codex to help establish global benchmarks for this product. The Codex Alimentarius Commission adopted the standard for black white and green pepper in 2017 creating what Shamji calls “a referral point for all countries involved in the trade of pepper”. Codex commodity standards aim to ensure consistent quality in trade with chemical content and safety the two most important requirements. The adoption of the Codex standard is timely as (according to FAOSTAT) international exports in pepper since 2003 have risen over 500% to more than 2.5 billion USD in 2016. India is one of the world's largest producers, consumers and exporters of spices. “All major spices are grown in India, but among these, black pepper holds a very special place, both in India's varied regional cuisine and the collective cultural heritage”, said Dr M.K. 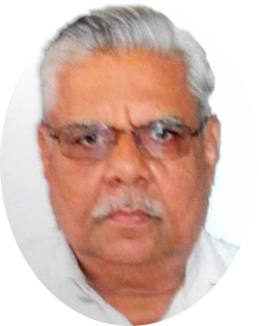 Shanmuga Sundaram, Secretary of the Spices Board of India. Trade in black pepper from India has played an important role in many Indian historical and political events. “I am sure the standard will be enthusiastically adopted by all stakeholders across the world and it will lead to more streamlined trade in this spice,” Sundaram said. Codex standards are voluntary in nature and as spices are grown in small holdings across India, this standard, when properly disseminated at grass root levels, will help in creating awareness about the quality specifications for pepper among small-scale growers and traders, thus empowering them to play a better role in the spice value chain. 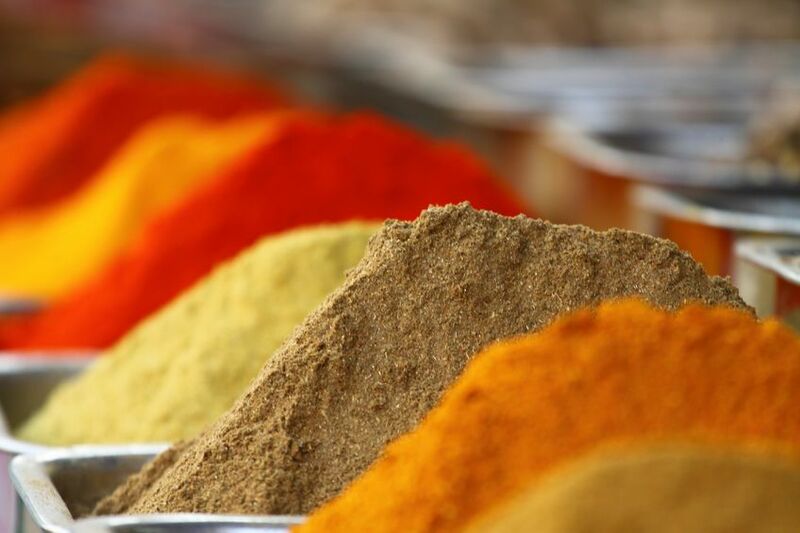 “The Spices Board of India will find the use of this standard invaluable when regulating and promoting spice exports from India” said Sundaram. Today Paul Padayatti owner of AP Spices in Idukki is delighted with news of a Codex standard in “today’s world of many and confusing quality requirements”. Neither consumers or the small-scale traders catering to those consumers are “fully aware of international quality requirements even when they may be intimately familiar with the product”, he said, hoping that similar standards will be become available for other spices in the near future. The Codex Committee is adopting an innovative approach in developing standards by grouping the many spices and culinary herbs in six categories according to which part of the plant they derive from: dried fruits and berries, dried seeds, dried leaves, bark, dried floral parts and dried roots, rhizomes and bulbs. This allows the committee to work towards group standards for over 100 spices and culinary herbs in a reasonable time frame. 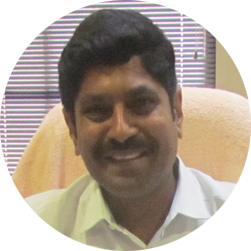 The CCSCH committee has become one of the most productive committees under Codex with three finalized standards in as many years, and Dr Sundaram said he hoped “this momentum continues into the future with many more spice and herb standards being elaborated and adopted”. Produced for the Codex Alimentarius Commission meeting at FAO in July 2003, 'The Pepper Trail' focuses on food safety issues in the cultivation, processing and export of black pepper in southern India, and the impact of internationally recognised food standards on the global spice trade.